Kid’s Wear - Sons of Sioux… Very French, Very Avant Guarde! 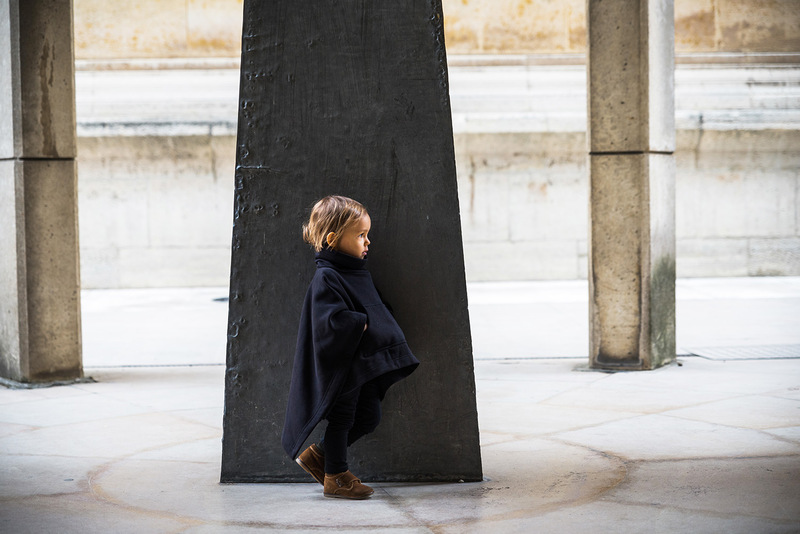 Sons of Sioux… Very French, Very Avant Guarde! 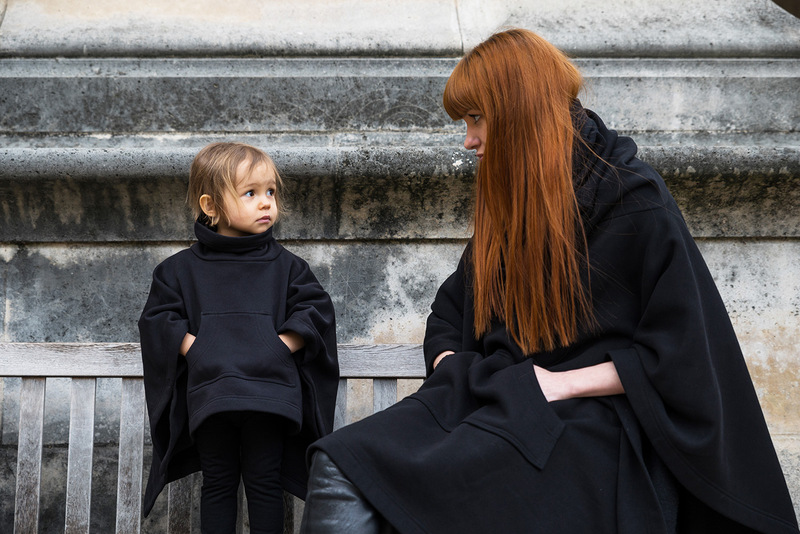 A lifestyle brand for kids, just launched by Pierre-Antoine de Myttenaere and Alisa Gusakova, the founders of the edgy Parisian concept store, Springsioux. 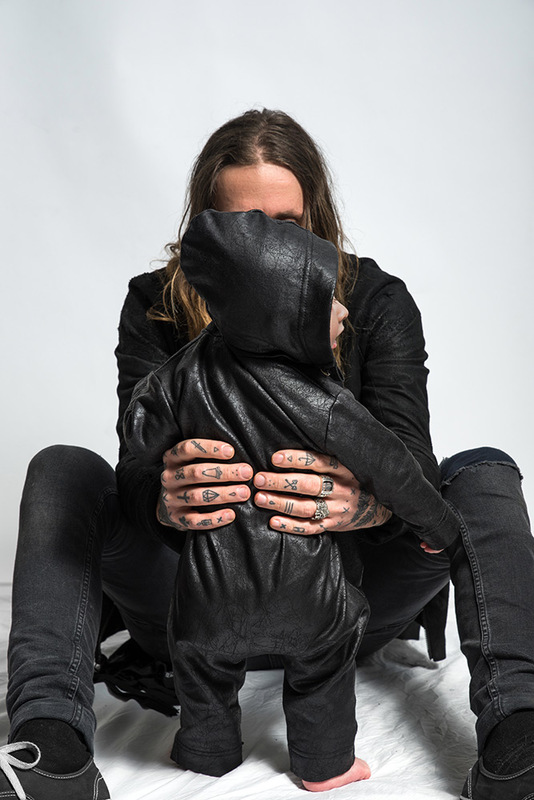 The desire to create a clothing line for babies came to Alisa and Pierre-Antoine during her 9 month wait for the arrival of their first child… so not surprising, their line was inspired by the aesthetic of the adult collections sold in their boutique, and the global Springsioux lifestyle… more edgy and rock inspired than what is generally available on the market for newborns. The bold lines recall the sharp spirit of the Springsioux tribe… incorporating comfort – an essential element for Alisa and Pierre-Antoine. Very cool! Very cosy! We love it!